Sant’Antioco is an offshore island near Carbonia-Igelesias on the south-west tip of Sardinia. With its rugged, rocky coast, the inviting waters of its beautiful bays and a pretty town, it’s always worth a visit. 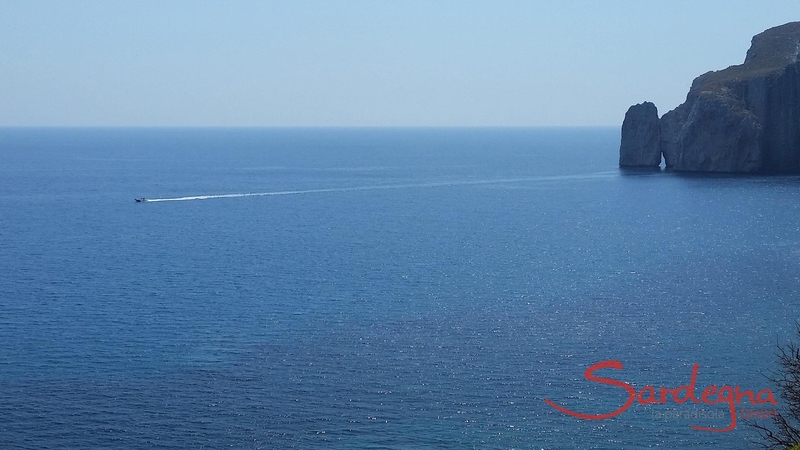 It’s also a great starting point to explore the west coast of Sardinia. The island itself is guaranteed to surprise explorers and bathers with its unusual rock formations and unique beach atmosphere – in Arco dei Baci, for instance, where the forces of nature have used their formidable powers to shape an amazing natural pool in the cliffs. In addition to the pretty capital of Sant’Antioco (approx. 11,000 inhabitants), the fishing village of Calasetta and two small tourist resorts are at home on the island. Isola di Sant’Antioco is linked to Sardinia via a dam and is therefore easy to reach. 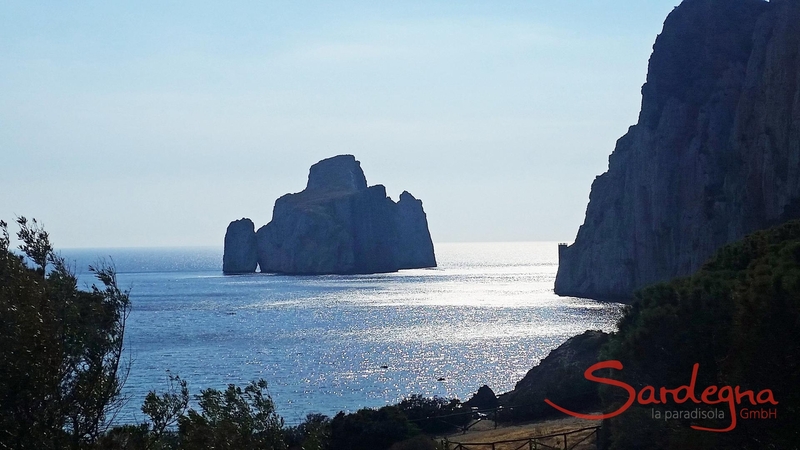 The stretch from Sant’Antioco to Alghero is generally considered to be the most touristy area of Sardinia – which makes its powerful displays of nature and breathtaking views pack even more of a punch. 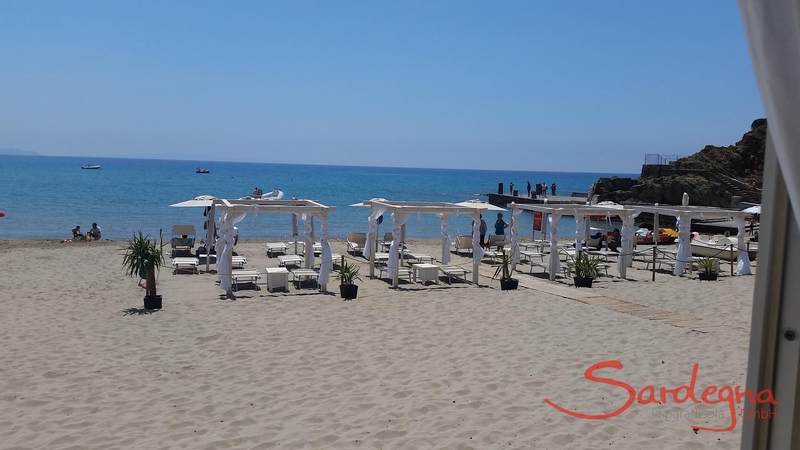 From Sant’Antioco along the Costa Verda to the north-west tip at Stintino, an exciting coastline weaves its way past spectacular cliffs, fascinating beaches and rock formations, huge lagoons and protected zones for many endangered bird species, such as the Sinis Peninsula. For everyone looking for an extremely peaceful holiday at the heart of nature.